Your computerization needs for the future can best be met by Triadic Enterprises. We make every effort to ensure your operations run smoothly; using the most modern and technically efficient systems through the support of Triadic's staff. Triadic is currently providing service to twenty seven New Mexico Government Entities: Counties, Cities, Schools, and Water Districts. Several of our employees are former government employees with years of practical experience. In addition, one of Triadic's principal officers is a C.P.A. who has done several government audits. 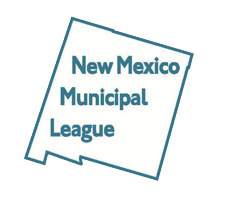 As a result of the business we do with local governmental agencies, Triadic endeavors to maintain a good working knowledge of the New Mexico statutes as they apply to New Mexico agencies.